Massage from a different perspective! Our clients become our guest, then our family. We love them all! Until our next class starts! 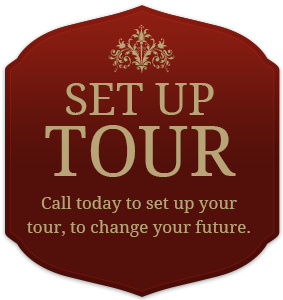 No problem, watch the video below of our online tour! 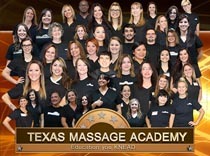 Welcome to Texas Massage Academy! Our mission is to empower students and optimize their full learning potential in a warm, safe, caring, and therapeutic environment while preparing them for a successful career path, embodying every aspect of business for success. To learn more about our staff, click the read more button below! 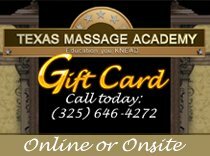 Looking for Texas massage therapy continuing education classes? 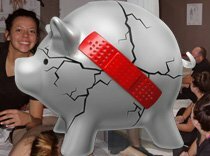 Check out Texas Massage Academy's online massage ce classes! Our massage ce classes are a bit different! We will help you retain a competitive edge with our fun and educational classes! If you are searching for the right massage therapy course for you, search no further! We have online classes as well as techique based classes in the classroom at Texas Massage Academy's newest department Texas CEU. To learn more about our massage continuing education classes, click the read more button below! Be sure to sign up for a FREE online demo!